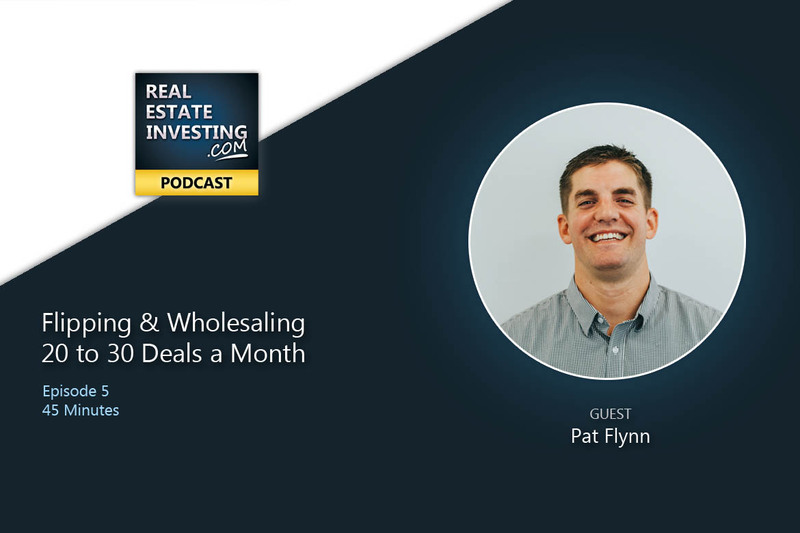 Learn how Jon went from being a beginning real estate investor to doing 45 deals in his first 18 months. Jon and his partners are doing multiple investment strategies including wholesaling houses, buying and selling fix and flip properties and doing lease options. Come along as we dive deep into how he finds and vets deals, estimates repairs and determines the exit strategy. If you have ever thought you needed a real estate investing mentor, Jon will explain the approach which worked for him and lead to him being CEO of an investment company. When seeking a mentor, find something they need, don't just go asking. Find someone and hang around them. Everybody has something they can bring to the table. Where Jon is located & what types of investments he & his company is doing. How Jon got started in real estate investing. How shadowing other investors lead to him being CEO of an investment company. Jon's tips on how to save money on a rehab. Project management, avoiding trouble, guiding workers. Average price of house he looks for as an investment. Lessons learned the hard way. His sweet spot number for property values to invest in. A deal Jon is proud of. Bought for $27k at an auction. $43k rehab which was $10k over budget. How his rehab estimate was off by $10k & what he learned from the mistake. His strategies for finding deals. The biggest source foreclosure. Which strategies work the best for him. What he looks for when when he sees a property & when he will skip a deal. How he & his partners screen properties & analyze deals in a systematized way. The minimum target margin Jon & his team look for when analyzing a deal. Jon's favorite strategy for finding deals. An overview of Jon's team. How Jon & his team are beginning to implement investing in “Rent To Own” deals. How they are seeking to solve seller's problems. How & why his team works to protect & guide the RTO buyer towards closing. Jon goes over his worst deal, why the rehab took too long & went way over budget leading him and his team, along with his advice on preventing the same mistakes from happening again. How Jon stays organized & moving forward in his real estate business. What Jon wishes he could do if he had to start over again in real estate investing. Jon's advice on getting started. This author hasn't written their bio yet.from-beginning-investor-to-24-deals-in-18-months-with-jon-schoeller has contributed 104 entries to our website, so far. 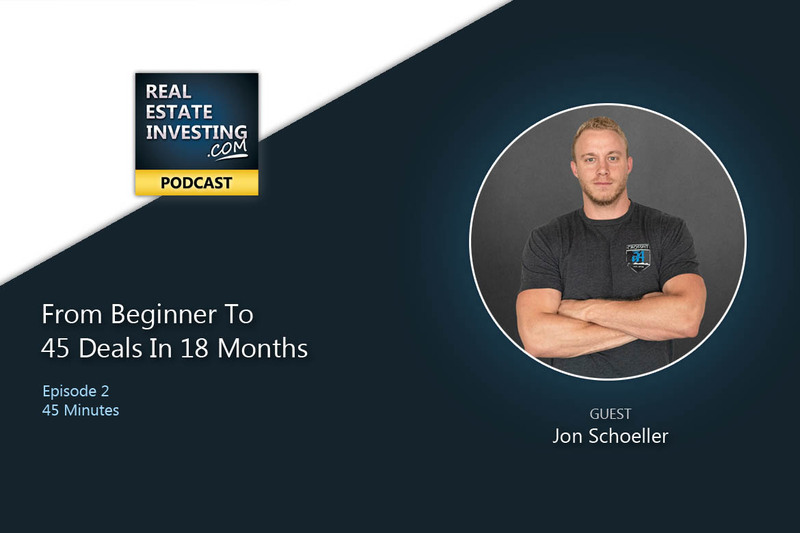 View entries by from-beginning-investor-to-24-deals-in-18-months-with-jon-schoeller.